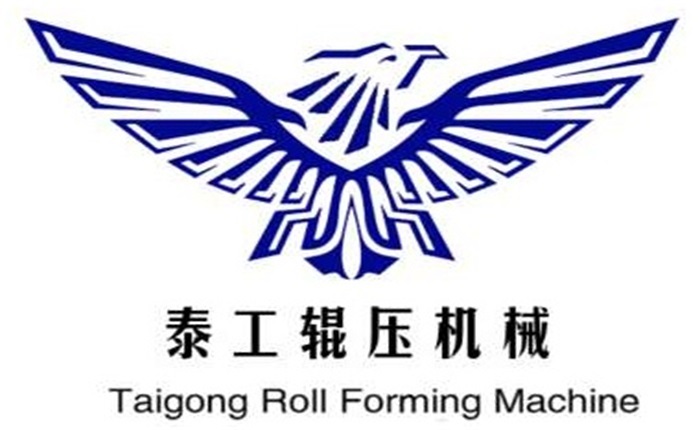 Product categories of High Frequency Welded Pipe Machine, we are specialized manufacturers from China, High Frequency Welded Pipe Machine, Welded Pipe Machine suppliers/factory, wholesale high-quality products of Stainless Steel Pipe Welding Machine R & D and manufacturing, we have the perfect after-sales service and technical support. Look forward to your cooperation! High Frequency Welded Pipe Machine is the main equipment in the welded pipe production line. Specifications of the steel belt into the machine will do the trick, by forming roller steel with curled up into a tube billet, and then use the pipe edge quickly heated to high frequency welding temperature, and under the squeezing roller extrusion complete welding, then through cooling, sizing and thick straightening as required specifications of the steel pipe. High frequency Welded Pipe Machine include High Frequency Welded Round Pipe Machine and High Frequency Welded Square Pipe Machine, also we can make the High frequency welded pipe machine according to your drawings and requirements. We sincerely look forward to cooperating with you.